UCA clinicians share a strong belief that all people have the ability to grow and work toward creating positive change in their lives. We strive to create a trusting and safe therapy environment. As change agents, we value collaboration and teamwork, and we empower our clients to challenge themselves as they reach their therapy goals. We endeavor to engage in respectful conversations that support our clients in employing their own knowledge and skills while creating their own unique life solutions. 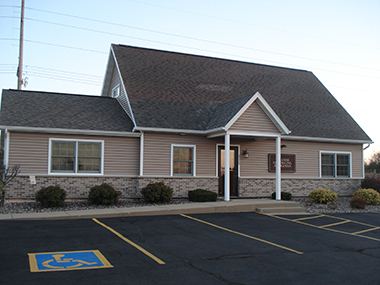 Our dedicated staff is comprised of compassionate and experienced psychologists, clinical social workers and licensed professional counselors, and includes a board certified psychiatrist in our Dodgeville office. UCA clinicians are committed to providing individualized services to effectively address our clients’ concerns. As a staff, we value ongoing professional learning, and regularly participate in continuing education programs, peer consultation and collaboration, and supervision. We work with children, adolescents and adults in individual, couples, family and group therapy. Our clinicians are skilled at addressing the following mental health concerns: depression, mood disorders, anxiety, panic disorder, social anxiety, obsessive-compulsive disorder, ADD/ADHD, oppositional disorder, eating disorders, PTSD and others. 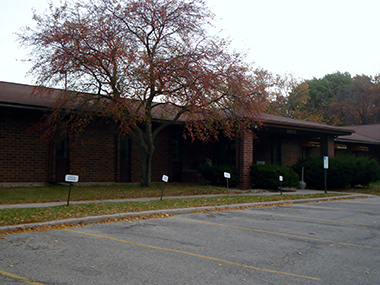 We are also experienced with the following life circumstances and challenges: adoption, infertility, blended family issues, parenting concerns, sensory processing issues, separation and divorce, couples communication and conflict, infidelity, grief and loss, life cycle transitions, LGBTQ issues, trauma, and substance abuse issues. We look forward to supporting you on your journey.